Prices from £26 - Get an instant removal quote! 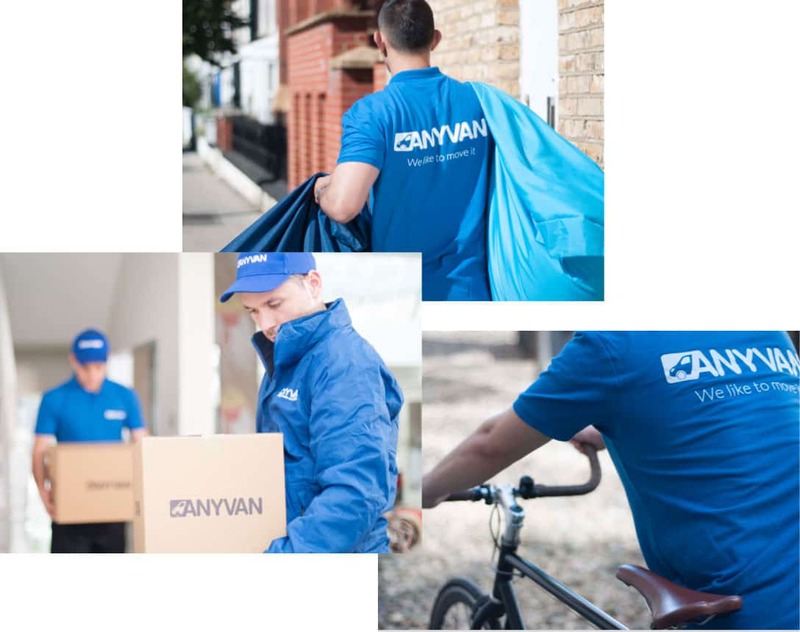 Let AnyVan remove the stress and cost of moving to or from university. We offer professional student removals with great savings on standard rates. Our friendly Transport Partners are constantly operating throughout the UK, so we'll always be able to provide affordable transport near you. We love to guarantee peace of mind for our customers, that's why each of our transport arrangements includes a personal move coordinator and free basic compensation cover up to £50k for fire & theft (in accordance with our T&Cs) at no extra cost. You'll also get a team of industry professionals, capable of navigating large and heavy items through even the most narrow forms of student accommodation. We've completed transport requests for more than 30,000 happy customers. We'd be delighted to put a smile on your face too. We know that moving can be more frustrating than finishing a dissertation, sitting exams or, even worse, facing a combination of the two with a hangover. 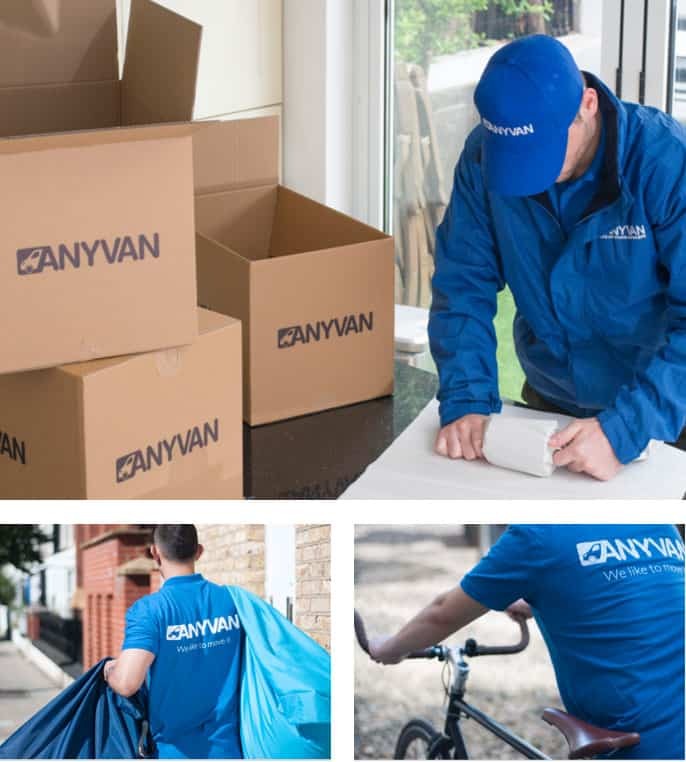 With AnyVan, it couldn’t be easier: you can get an instant quote, list your requirements and we’ll do the rest. 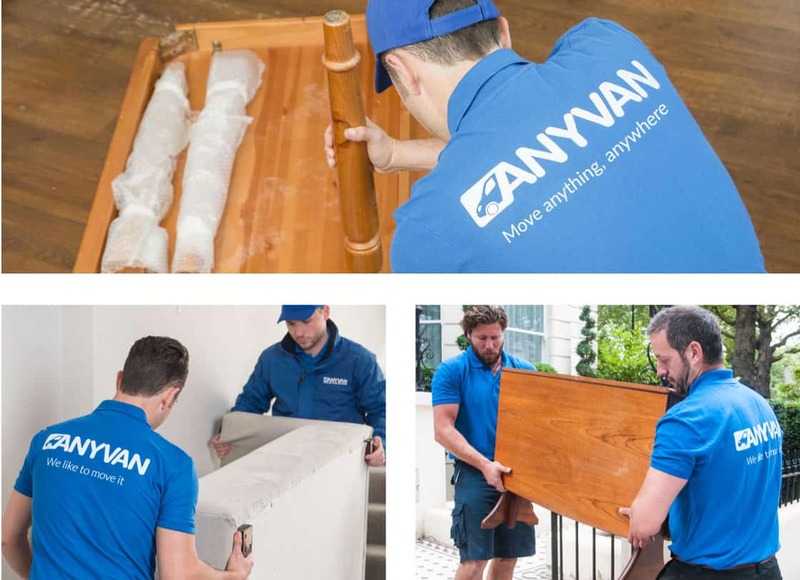 When we know when, what and where you want to move, we’ll connect you with a member of our fleet in your area. Your personal move coordinator will ensure they have all the equipment they need to pack, move and protect your goods. Whether you’re taking a selection of fragile instruments to uni, or simply moving back home with much more than you brought, we guarantee a seamless experience for less. 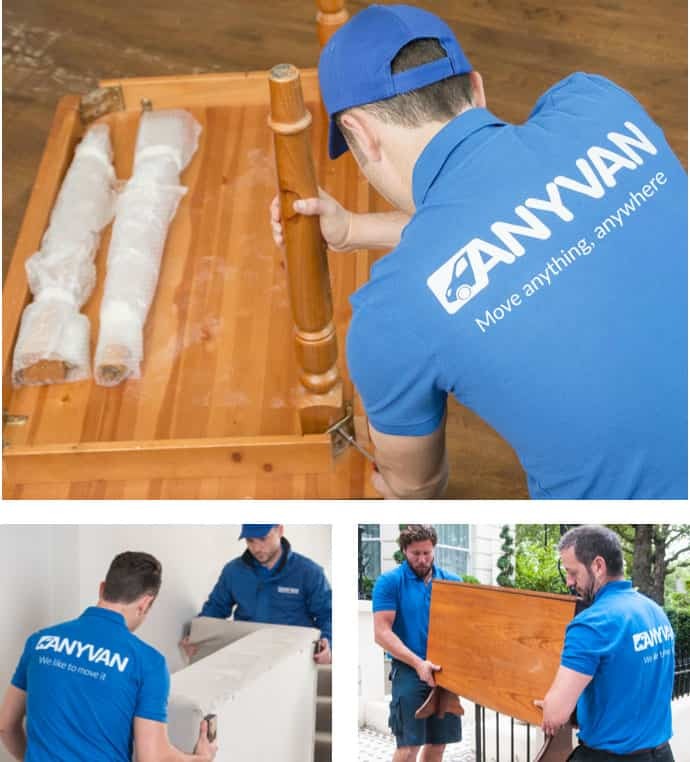 AnyVan’s student moving services span the entire continent. If you’re a student needing to relocate to Europe or the UK, don’t hesitate to get in touch. Our experienced removal Transport Partners are ready to help you with your transport, packing, assembly and disassembly needs. Contact us for a free quote now for prices starting from only £26.